Nintendo Wii U to retail for $300? There are currently 125 people online. 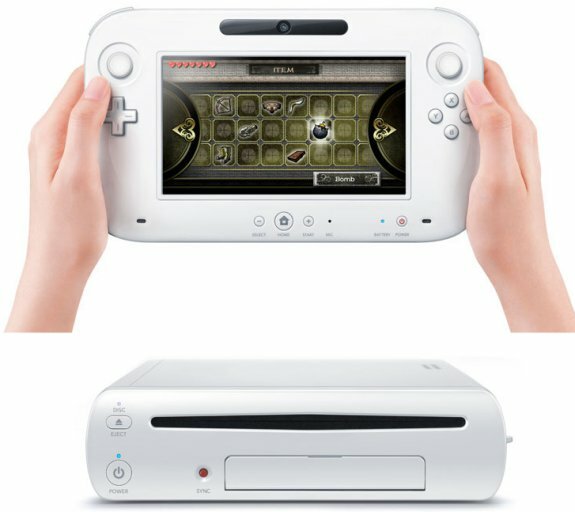 Forget The Box claims the bills of materials (BOM) of Nintendo's Wii U console is estimated to be around $180, and that the controller has a component cost of no more than $50. The estimated retail price of the Wii U is anticipated to be no less than $300.